Way More Than Personal Shopping! Having a put-together look that is truly you, from the store rack or your own closet, is the absolute best confidence booster. It’s just easier said than done, right? Until now. We should definitely meet. 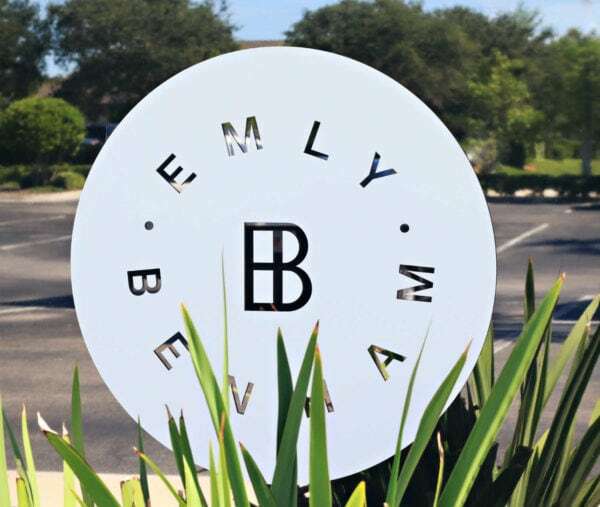 I’m Benham Bishop, owner of Emly Benham boutique. Need a head-turning dress for a black-tie wedding or a collection of go-to pieces for an upcoming European excursion? I will carefully browse my own shop as well as local boutiques, department stores and websites curated from around the world and bring ooh- and aah-inspiring options straight to your door. I’ll even bring my fresh eyes and fashion sense to pieces you already own to uncover the brand-new wardrobe you didn’t know you already have! And if you’re dealing with a, shall we say, closet ‘situation’ I can help with that, too. Let’s say you have grown children yet maternity clothes remain… you can no longer hide the holes in your favorite shirt… or maybe you can’t even find your white pants anymore because they’ve aged to a dank yellow… it’s time to say bye-bye. Once your closet is streamlined with the best pieces, I can help guide you on selecting outfits for everyday wear, travel, work, special occasions and more. I can come to you anywhere, anytime or, if you’re in a pinch, FaceTime and photos work fabulously! Change your clothes and I promise, you’ll change your life with a little assistance from me. References happily provided upon request. For more information, please email me or call the store at (904) 246-1401.